THE Philippine Athletics Track and Field Association has been given recognition by the Philippine Olympic Committee (POC) as Philip Ella Juico was elected federation president on Tuesday. 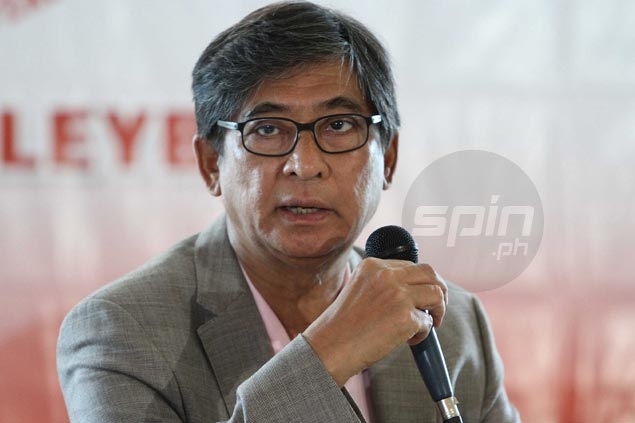 Juico, a former chairman of the Philippine Sports Commission (PSC), was elected for a three-year term and later attended the POC general assembly where the new national athletics federation was granted recognition. Juico already replaced Go as Patafa president last year but the NSA was not immediately recognized by the POC pending compliance of several requirements such as updated constitution and by-laws and inclusion of the true stakeholders of the sport. The election at Orchids Garden Suites in Manila was observed by POC vice president Joey Romasanta. Dagupan mayor Al Fernandez was elected chairman, Boy Sering the vice president, Maricar Pacheco the corporate secretary, Lucy Artiaga treasurer, and Jeanette Obiena auditor. Renato Unso was later appointed secretary general. Go Teng Kok, former president of the national sports association that was named Philippine Amateur Track and Field Association, will stay on as a member of the board. “Athletics is really the universal term, and track and field is one event in athletics,” said Juico, when asked about the name change of Patafa.